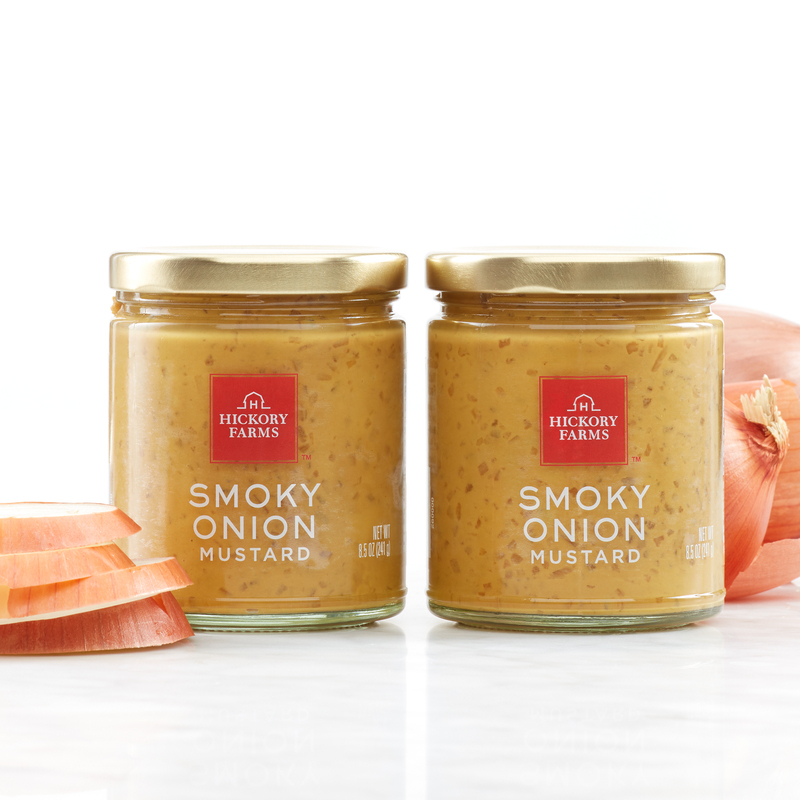 Natural smoke flavor and onions create this specialty mustard that you'll want to try on everything. Its thick texture and tangy finish make it a perfect match for cheese and crackers, as well as our All-Natural Beef Summer Sausage. Makes a great gift for the chef in your family who’s always making new recipes.